Supermarket accident compensation. That's our specialty. If you’ve been injured in an accident at a supermarket or retail premises, we’ll help you get the maximum compensation payments available to you. Our specialist public injury lawyers ask more questions and get to know you personally, so you’ll get more compensation. I’ve been injured at a supermarket. What should I do? Accidents in supermarkets can be caused by situations like slippery floors, dropped or spilled food items and trip hazards. A supermarket has a duty of care to its customers to ensure that potential hazards are removed or cleaned up before they cause an injury. If a supermarket fails to rectify a hazard, and an injury occurs, then it has breached its duty of care and the injured customer is likely to be entitled to compensation. To make a claim for an injury sustained in a supermarket, you need be able to show that the severity of your injury is above a certain threshold. You then need to lodge a claim for compensation that outlines how the supermarket breached its duty of care and how that caused your injury. A specialist public injury lawyer with experience in supermarket claims will be able to assess your situation over the phone and let you know whether you have a claim that’s likely to succeed. How do I prove what caused the injury? The initial consequences of your accident might seem obvious, but sometimes injuries get worse over time, or lead to other issues. For example, a fall in a supermarket might cause a knee injury, but over time the knee injury might lead to hip and back problems. 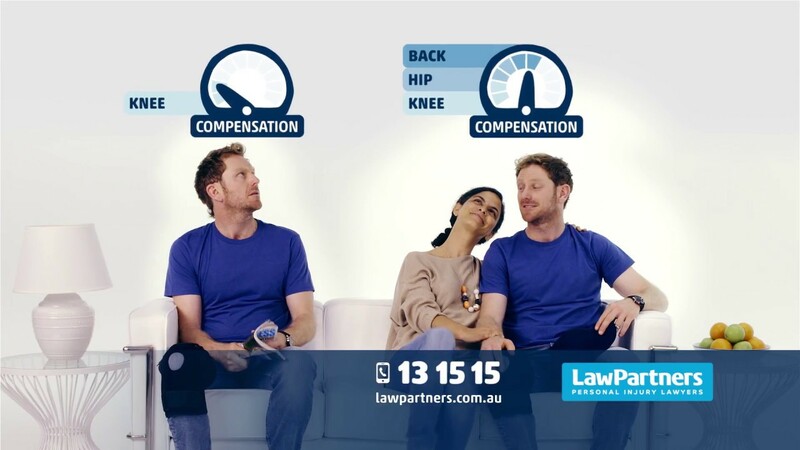 With the right medial assessments and reports from specialist medico-legal experts, along with an assessment of your health prior to the accident, a determination can be made about what injuries have resulted from your accident. At Law Partners, we work with a number of hand-picked medical specialists to build the evidence to support our clients’ claims. To support your claim, gather as much evidence as you can. Evidence can include records and receipts from medical treatment; copies of any correspondence between you and the supermarket; details of lost wages; any reports about the incident to the appropriate bodies (e.g. police, property manager); photos of the accident location; photos of your injuries; and contact details of any witnesses. Depending on the extent of your injuries, it might be possible to claim a lump sum for pain and suffering. The success of your claim will depend on having sufficient evidence to show that the extent of your injuries meets the required threshold. A specialist injury lawyer will be able to advise you on this, and how to claim a lump sum.